Lately there has been a big growth in the amount of new people dabbling in domain investing (buying domain names in the hope of selling it later for a profit), commonly known as domaining by people in the domain name industry. One thing that seems to happen to just about every new domainer (someone who buys domain names for the purpose of selling them for a profit) is that they jump right in and start buying up domain names that they think will make them the most profit. 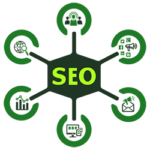 The thing that most don’t think about doing is the needed research that every domain buyer (especially someone new to domain buying) should do before buying domain names, especially if you are buying many of them. Rushing in and buying domains, especially buying many domains, can be a costly mistake for many different reasons. Doing this can be a big waste of money and can even cost you a large sum of money in legal fees and settlements against you for trademark violations. 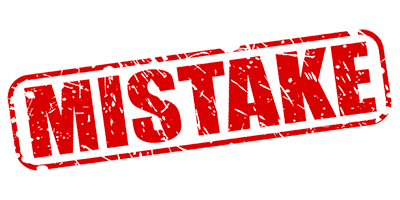 A common mistake that many new domainers do is that they will register a domain that is a trademark violation of a current trademark holder. 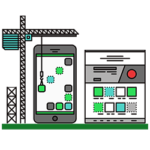 Most people who have never bought a domain before don’t realize that just because a domain is available, that doesn’t mean that you should buy that domain. If you are to invest your money, no matter if it’s just a $.99 .com domain that you are getting somewhere like GoDaddy.com (You can get one for $.99 at GoDaddy, HERE) using a discount registration code or if you are buying one from a private party or elsewhere, you want to make sure that that investment isn’t lost or worse, cost you legal fees and headaches from violating a trademark holders trademark rights. Trust me, it’s better to spend some time to do a little bit of research before getting that new domain name than it is to receive an email from a law firm telling you that you are violating their client’s trademark rights and they are going to take legal action against you. Unless you like to gamble with your money, the little extra time it takes to check on trademarks is well worth it. Common sense is something that needs to be used when you are thinking about registering or buying a domain name to make sure that you don’t violate someone else’s trademark. As an example, if you are thinking about registering a domain name with the words Microsoft, Apple, Google, Pepsi, etc. in it, you should think about the fact that it’s going to be hard to claim that you are not trying to make a profit, one way or another, from some else’s trademark. 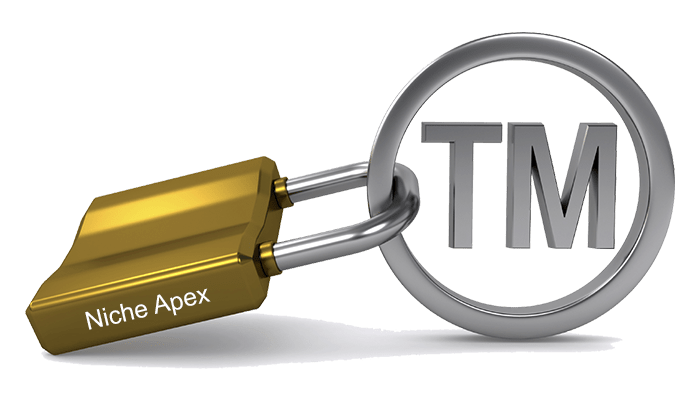 The bottom line when it comes to trademarks is that you are not legally allowed to make money from the use, in any way, of someone else’s trademark. So if you take a few minutes and think about if that domain name you are thinking about registering or buying has a possible trademark name in it and do a little research on that domain it can save you a lot of time, money, legal costs and headaches and other hassles. 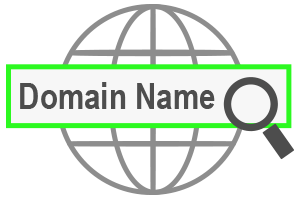 Find out more about domain names, HERE! Find a clear definition on when a domain name qualifies as a trademark – HERE! 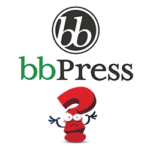 What is bbPress and what does it do?